Over the last 3 years or so, I've been using 3 different cameras and slowly I can feel that I have improved my knowledge and skills in photography and I'm better than I was before... Well, I never compare my self with others coz it's pointless... I believe in the theory of Initial D - the real opponents that I must beat is my self. Anyway, in my own personal opinion, photography is like eating cheese cake or choosing the most enjoyable Kamasutra position/posture - though some basic theory applies, at the end it's all about personal taste and nothing else. Currently, I'm using a DSLR camera, the Canon EOS 1000D and surely at this point of time I learned more things and skills - and I also learned that in the world of DSLR, the tendency to spend more money to buy better or specific lenses and other accessories or equipment is a normal part of life. 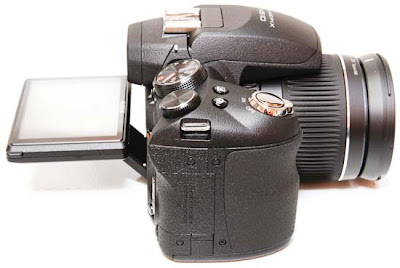 When it comes to image quality, even the advance bridge/super zoom digicam cannot matched the bigger sensor of the DSLR in low light situation but then again it is wrong to do such comparison. 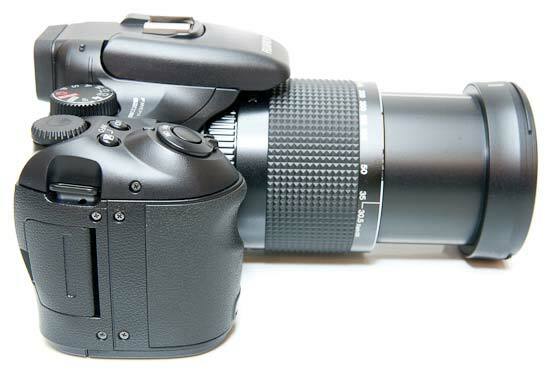 I like this Canon 1000D and quite happy with it but sometimes - especially during holiday trips... 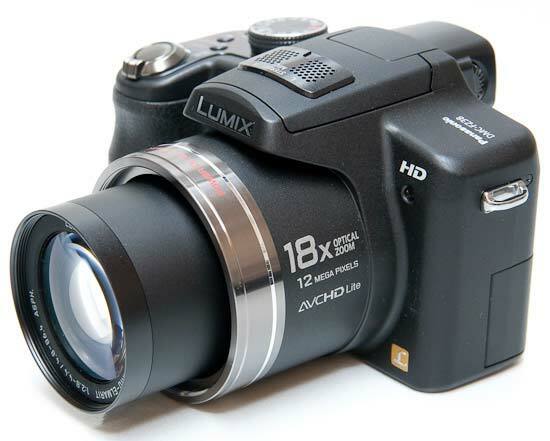 I do miss the long zoom capabilities of my previous Panasonic FZ28. So after further consideration - between choosing on spending around SGD 1,000 for an affordable and decent long zoom lens "CANON EF 70-300MM F/4-5.6 IS USM" or spend much less than that amount and get the latest super zoom digicam - I finally decided to choose the latest super zoom digicam. 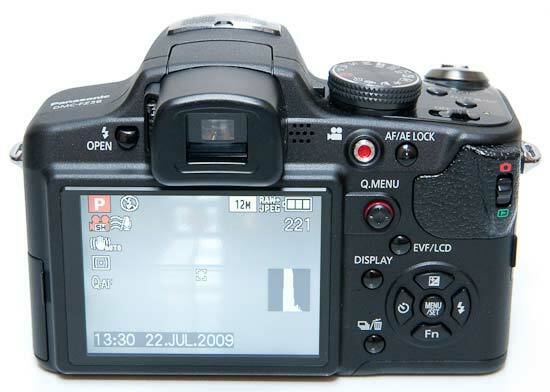 The first candidate is none other than the trusted and brilliant Panasonic Lumix DMC-FZ35 (also known as FZ38 in certain countries). - Bonus = The best Image Stabilization and the great Leica Lens. 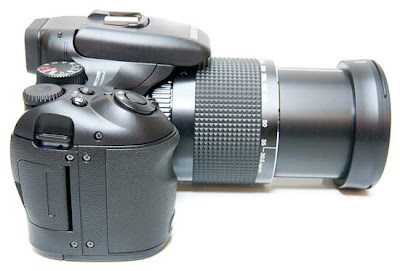 My comments = use FZ28 last year, very nice and reliable. 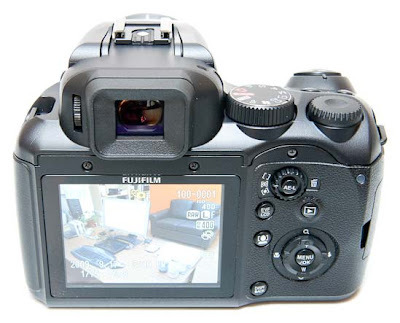 The second choice is the full featured and great looking Fujifilm Finepix HS10. 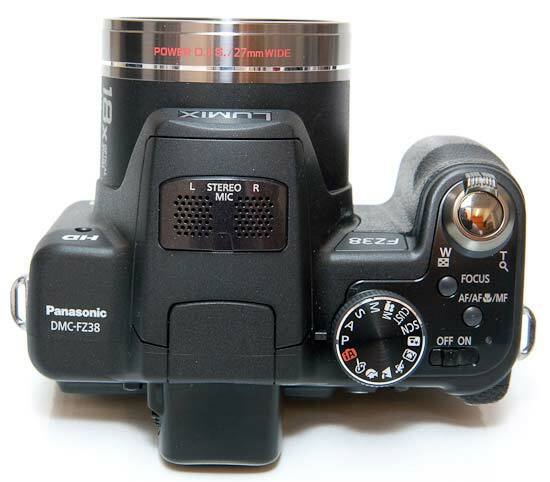 - Bonus = Manual Zoom and Focus Ring just like DSLR lens. My comments = the 30x optical zoom, the manual Zoom and focus ring, the Motion Remover and Multi Motion Capture are all interesting stuff. Read the review in Photographyblog. 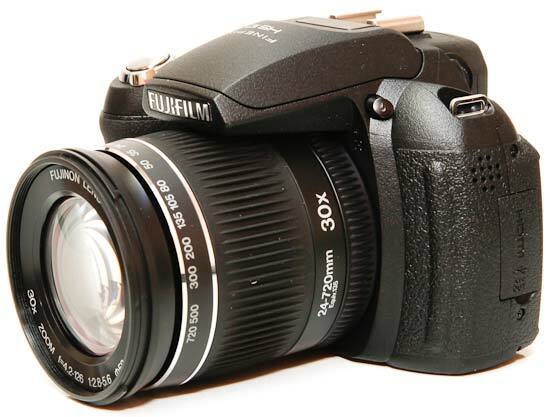 And the last choice is the fun and exciting Fujifilm Finepix S200 EXR. My comments = although the zoom slightly less (only 14.3 x) but the manual zoom and focus ring and the EXR technology stuff is really something cool to have. Read the review in Trusted Review or Photographyblog. Their prices are almost identical - some where near the SGD 700 +/- depend on which shop you bought. Honestly, this time around I find it very difficult to choose between these 3 models. Although I would say that I am emotionally somehow feel attached to Panasonic but the extra features offered by Fujifilm is seriously tempting and can sway me to "switch side" plus when it comes to photography, Fujifilm is not a small potatoes while Panasonic is the new emerging good player in the industry. Talking about sensor size, the Panasonic FZ35 (FZ38) and Fujifilm HS10 are using 1/2.3 inch sensor size while the Fujifilm S200 EXR is using the slightly bigger 1/1.6 inch sensor size... I wonder if that can also be an important factor... unfortunately, I am not that expert to discuss about this sensor thing. Nonetheless, you can view this diagram created by the good people in www.imaging-resource.com and you can basically see the size differences between the sensor used in the super zoom digicam (and also by some other compact point and shoot digicam) and the one used in the DSLR camera (Canon) and those used in the old full frame film SLR camera. From what I understand, the bigger the sensor the better the chance to produce great quality image but then again in the modern digital camera world, there is more in a camera than just a sensor (the lens, the processor, the software etc.) and everything must be working together accordingly. 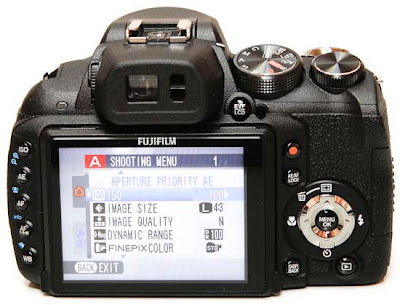 Another possible final factor is that I heard the 2 models from Fujifilm is made in China while the Panasonic is made in Japan. So the clock is ticking.... which one will it be? 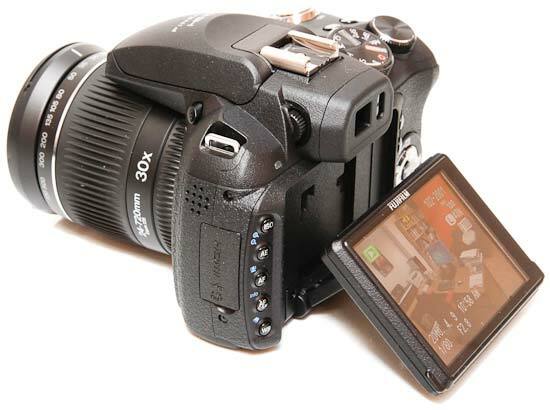 Well, EOS 1000D is good for people who just started on photography. 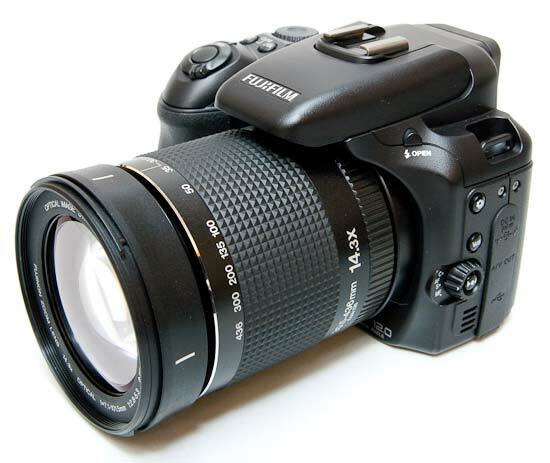 if you go for this high zoom camera.. well.. i vote for the last choice.. the fujifilm S200 EXR.. as a high zoom camera.. noise level is the most common issue that it face and the only solution is better censor like the EXR technology.. but you do have second choice back to your DSLR such as getting those TAMRON 18-200 traveler lens which may cost less than the high zoom camera..
@ Evaritus, nda payah save money bah, pakai saja itu "Pembayaran ansur-ansur"
@ Dave, I skip on the lens, don't want to carry too many extra stuff during holiday trip. Agree on your recommendation for Fujifilm HS10. Currently the standing is FZ35=33% / HS10 = 33% / S200EXR = 33% - who ever get the 1% will be the winner.... very slim margin... but the 30x zoom and lots of buttons on that HS10 is a serious important factor for me to consider it. Haha...getting used to cash & carry leh.